Caffeinated Peanut Butter Is Here. Good idea for a Bar Promotion – Worldwide Pillow Fight! ~~ April 4 is Pillow Fight Day and apparently this has been a worldwide flash mob thing for 10 years. 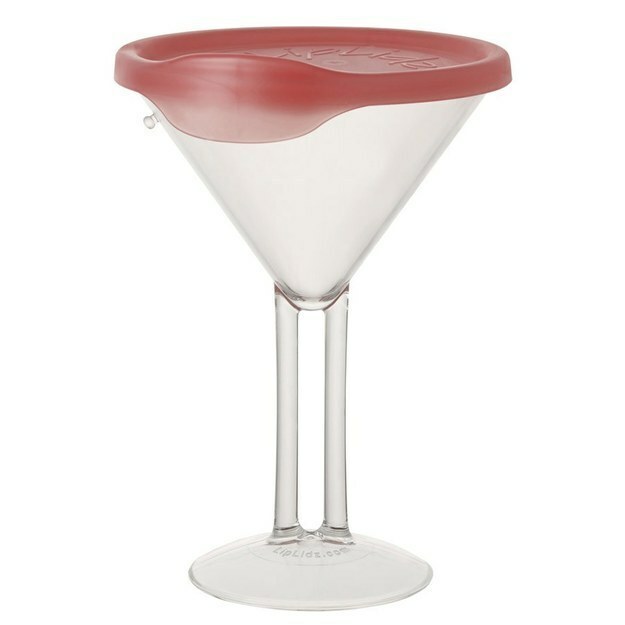 Great idea for a bar promotion next year with a couple months pre-promotion. Something different in our business where promotions have gotten way too boring! ~~ Read about it here in the New York Times. ~~ And here’s a pillow fight prank that could probably get out of hand in a bar where people are drinking. On Wednesday, the Atlanta Hawks hosted “Swipe Right Night,” encouraging fans to use the dating/hookup app, Tinder, while watching the team take on the Grizzlies. And, predictably, the internet loved it — “Hawks” and “Tinder” were even trending in Atlanta. Here are the highlights. First, the Hawks prepared for the evening with some *classy* flowers. As the stadium geared up for the game, tensions ran high. @talkhoops its going down. I'm yelling Tinder. We often think of small business as the employment engine of the economy and in many ways that is true. The restaurant/bar/hospitality business is a big mover in job creation. But when it comes to job-creating power, new research indicates it is not the size of the business that matters as much as it is the age. 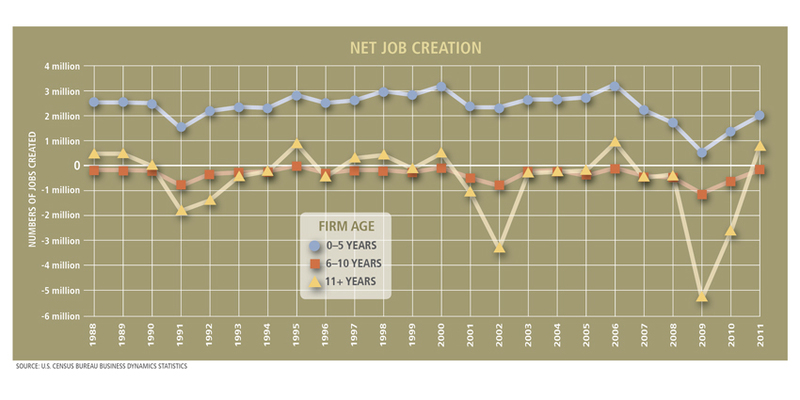 New and young companies are the primary source of job creation in the American economy. Not only that, but these firms also contribute to economic dynamism by injecting competition into markets and spurring innovation. Representing 95 percent of all U.S. companies, businesses with fewer than fifty employees are undoubtedly important to overall economic strength. So too are the relatively few large companies, which employ millions of Americans. Yet, neither group contributes to new job creation in the way young, entrepreneurial firms do. In fact, between 1988 and 2011, companies more than five years old destroyed more jobs than they created in all but eight of those years. Read the research and conclusions here from the Kauffman Foundation, which shows how Start Ups are a prime job driver, how there’s a dangerous trend toward fewer new enterprises, and what can be done to encourage new businesses that drive more jobs. Click on this graphic to see larger version. Here’s some more info on what’s needed to enable entrepreneurial firms to drive innovation and prosperity. Please remember it is important to job growth and local economic health to support small businesses, local companies and start ups whenever possible! Apple Pay will finally bring phone payment to most restaurants. It will take a few years as Apple Pay is only available on the newest iPhones, and restaurants are slow changing beasts indeed. But this is good enough that it will be the tipping point. Customers want to pay by phone now! 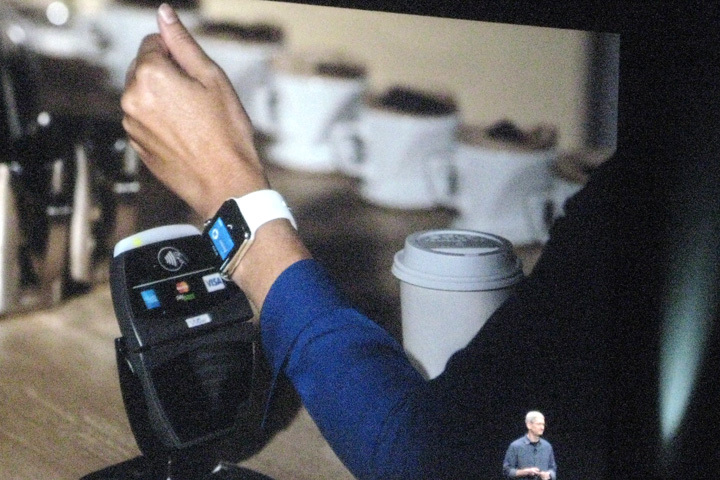 Tim Cook of Apple announces Apple Pay showing an example of using the Apple Watch for touchless payment.